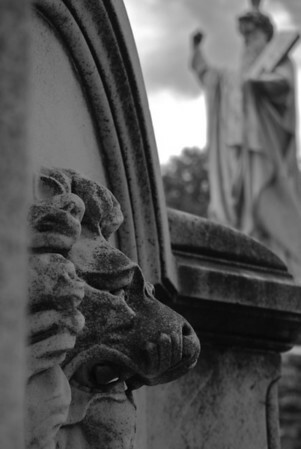 Here is the next photo of the week focusing on my wedding photos. This one was taken on the way to the reception from the ceremony. 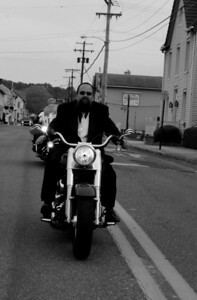 The groom and his groomsmen rode over on their motorcycles which provided the opportunity to capture this great shot of the groom in his tux. Check out the next photo on the right side of the page. 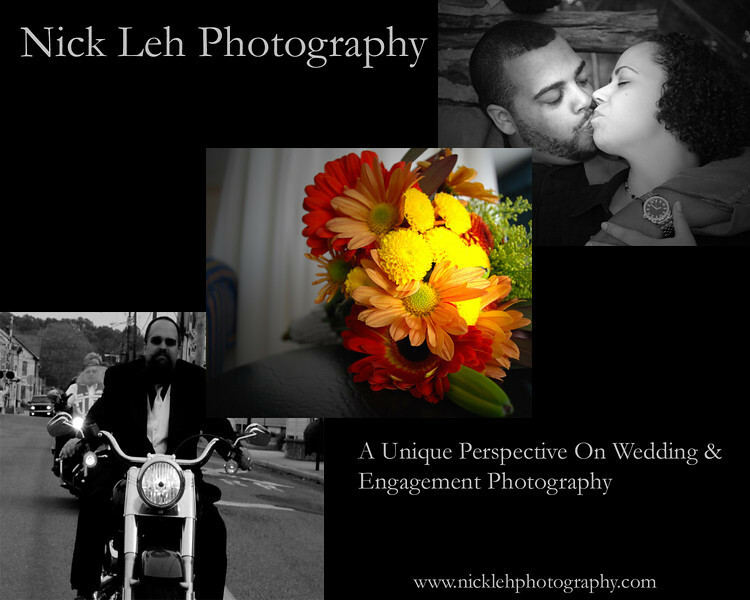 If you are looking for a photographer for your wedding check out my website here and find out why NLP is a unique perspective on engagement & wedding photography. This entry was posted on Sunday, April 3rd, 2011 at 9:07 am	and posted in Uncategorized. You can follow any responses to this entry through the RSS 2.0 feed.